I am offering you my wisdom. This is what I know for sure. Essential oils are extremely popular these days. There is an oil available for just about every health issue out there. Many people are skeptical of what these oils can do. For the last several years, I have come to realize that medication can help in one area but harm another. Did you ever watch a commercial for medication and afterwards all the possible side effects are identified? The list goes on and on. I will do whatever I can to avoid taking medication (because of side effects and also addiction). Of course, any serious health issue must be addressed immediately by a medical professional. I am now learning about pure and natural essential oils, and I’ve started using them. I don’t know if it’s me and my belief in them (placebo effect) or if they really do work. I guess it’s all what you believe. I can honestly say, I believe they really do work for me. A few minor issues I’ve been experiencing lately have actually improved. I must say, I am feeling pretty good right now! 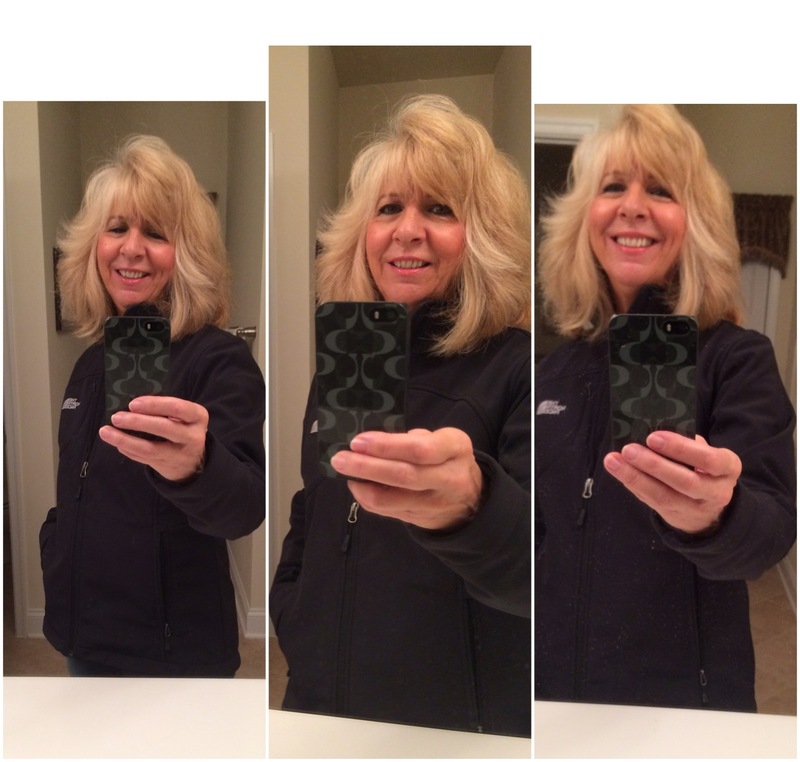 I am always looking for natural ways to live a healthy lifestyle. Meditation (#1), exercise (walking for me), yoga (men can do this too :), a positive mindset, repeating affirmations, a healthy diet, lots of water and good rest, and giving up coffee, tea, and soda have all greatly improved my health, physically and mentally. Destiny is a predetermined course of events usually powered by an irresistible life force. We can intentionally control what happens in the future (to a certain extent). Sometimes, things turn out better than what we could ever imagine. As long as we stay conscious and alert in the present moment; be positive with our mind, thoughts, and actions (even during the bumps along the road); and go with the natural flow; we will fulfill our destiny. Do you expect to do many great things? Are you destined to be with a certain person and perhaps meant to live somewhere else? When you have the desire and can feel it and believe it, you can make it happen! HELLO and thank you for visiting my blog! I am attracting everything beautiful! 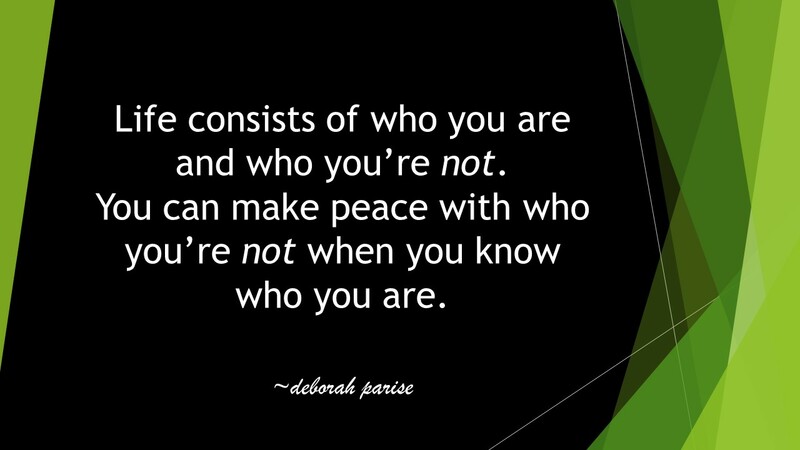 The most important thing you can do in life is to love yourself. 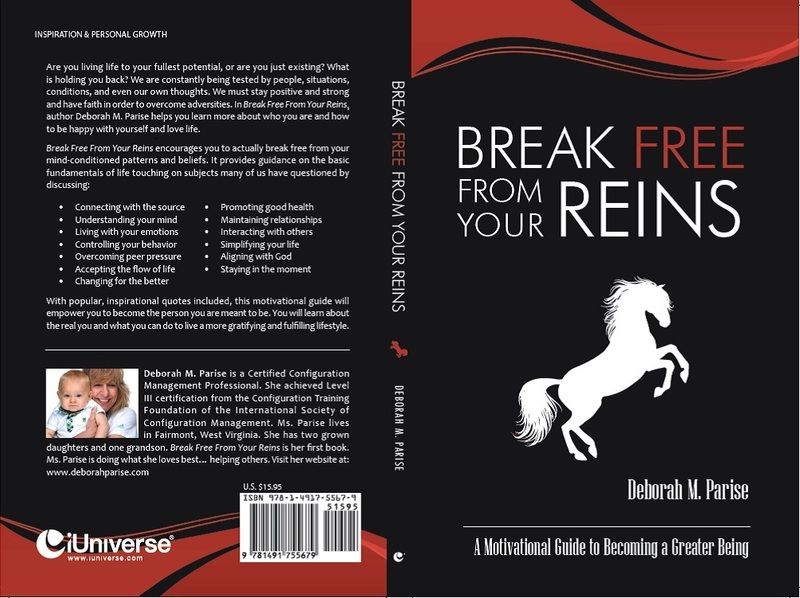 I am the author of Break Free From Your Reins. To order your copy, click the cover below or go to: http://www.amazon.com. 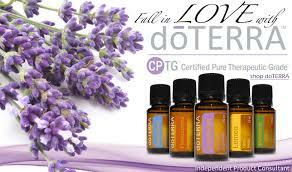 You will fall in love with doTERRA pure, natural essential oils. These oils are used for healing the mind, body, and soul. Click on the above image to learn more and give them a try. God bless America and all other nations.